There were 1820 products found. Click a filter or one of skip to the next page. The STANDARD MOTOR PRODUCTS Relay Ac Clutch is designed to operate in either city or highway driving. The STANDARD MOTOR PRODUCTS Relay Ac Compressor is designed to operate in either city or highway driving. 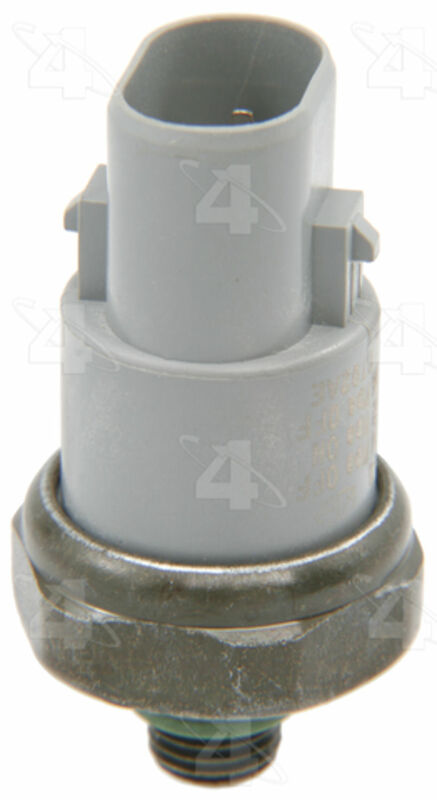 Dimensions of Packaging (HxLxW): 3.319"x 2.787"x2.073"
The STANDARD MOTOR PRODUCTS Switch Ac Miscellaneous is designed to operate in either city or highway driving. Dimensions of Packaging (HxLxW): 3.815"x 2.401"x1.897"
Dimensions of Packaging (HxLxW): 3.375"x 2"x1.438"
Dimensions of Packaging (HxLxW): 4.063"x 4"x1.75"
The STANDARD MOTOR PRODUCTS Switch Ac And Heater Control is designed to operate in either city or highway driving. 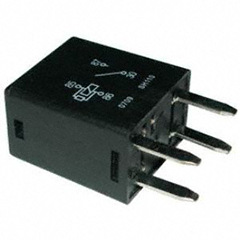 Dimensions of Packaging (HxLxW): 3.299"x 2.128"x1.603"
The STANDARD MOTOR PRODUCTS Switch Ac Ambient Temperature is designed to operate in either city or highway driving. Dimensions of Packaging (HxLxW): 1.5"x 2.25"x1.5"
The FOUR SEASONS Switch Ac Trinary is designed to operate in either city or highway driving.